Odiferous badges are not a current requirement. 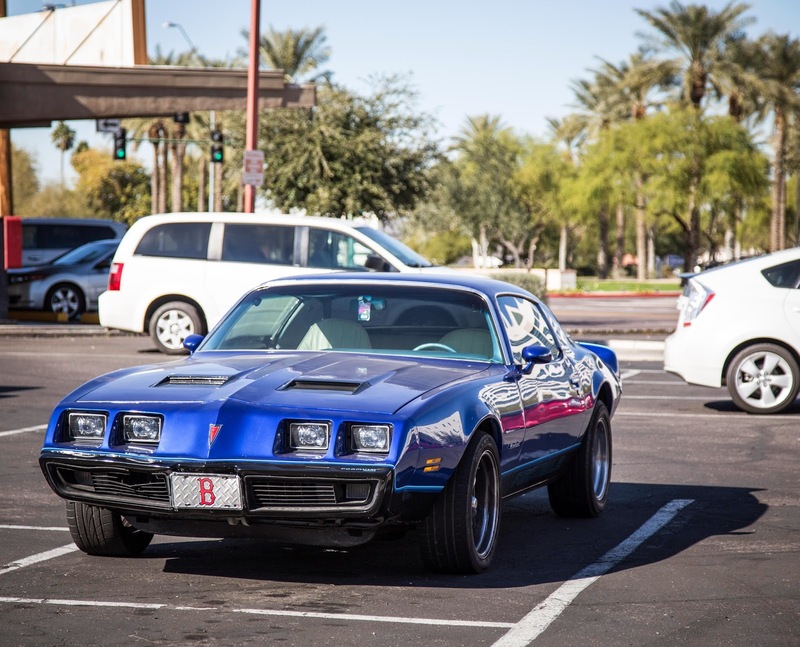 We’re not sure if this car was originally red or blue, or both. Otter had an 024 that was a frankenmesh; maybe this is the same. Dave (no, the other one) had one when they were new.